To safeguard customer data from loss related to hardware failure, accidental deletion, or natural disaster. Custom-built server installed on customer premises to hold On-Site backups. Server contains removable hard drives to store the data – drives can be easily taken offsite for protection from server room destruction. A full set of data is kept offsite at all times. Newest backups are taken offsite weekly. 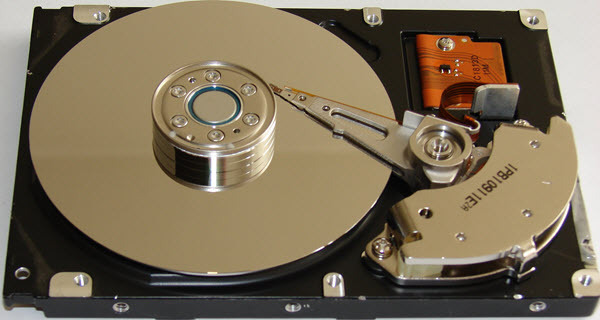 A minimum of three months of backup history can be kept before drives are over-written. Longer history can be kept as required by your internal policies. Backup jobs implement proven, commercially available backup software, configured specifically to the customer’s needs. Exchange backups are fully supported – Exchange Information Stores are backed up in a clean state. Your offsite drives can be stored in a fire-resistant safe at the Kuhnline.com office in San Francisco. This will make your data readily available to us when we need to restore it. You may also choose to handle offsite storage yourself. Our preferred Cloud Backup service is Crashplan.